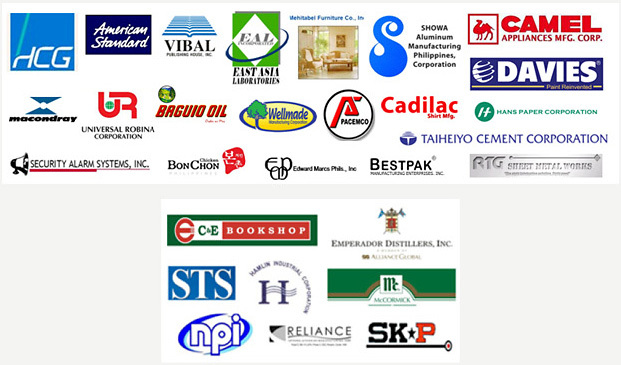 SAP Manufacturing Software Philippines | Fasttrack Solutions Inc.
With all the competition that your business gets every day in the manufacturing industry, you will need to have only the best practices and tools to get ahead from the others. Adaptability is the name of the game. When others seem to be scrambling for answers, you should already have a solution. Having SAP Manufacturing Software run in your business should surely fire up your profitability and make your business flow smoothly without getting lost in the dynamic nature of the manufacturing industry. 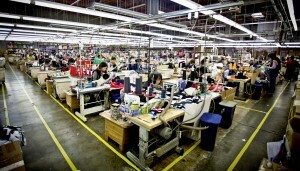 SAP Manufacturing System will automate all aspects of your business. SAP Manufacturing Software can integrate your manufacturing cycle production up to the fullest capacity, with minimal to no error. 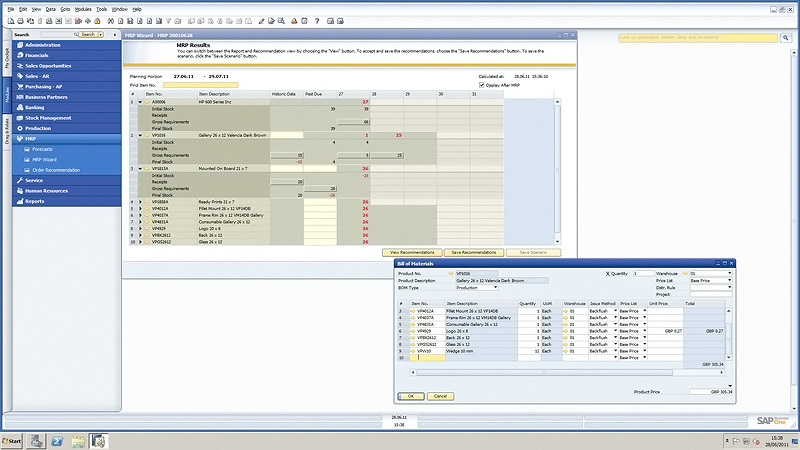 What Processes are covered in the SAP Manufacturing Software? SAP Manufacturing Software can also manage your inventory by functioning as an Inventory System. It provides real time assessment for all of your items in stock while giving you enough monitoring power to view your inventory database in just a few clicks. It automatically updates your database each time an item is sold, and creates a purchase order every time your stocks are at minimum, which in turn, gets updated with your accounting department the moment the orders arrive. It will let you record and track all of your stocks of materials with complete information on its quantity and value. The Manufacturing Information System can also help you in planning and documenting your stock movements, as well as with monitoring of performance of your physical inventory. You can be rest assured that your business will surely get the boost that it needs to compete with other companies without worrying about your processes and inventory needs.